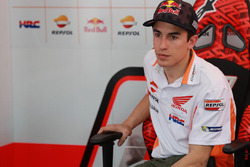 Jorge Lorenzo admits he is “grateful” to MotoGP rival Marc Marquez for not standing in the way of his 2019 switch to Honda. 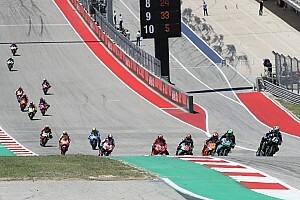 Ducati rider Lorenzo shocked the grand prix motorcycling paddock back in June when it was announced that he would pair up with Marquez at the works Repsol-backed Honda team in 2019 and 2020, replacing the retiring Dani Pedrosa. 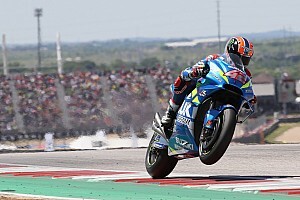 The three-time premier class champion seemed to be facing limited options to remain on the MotoGP grid after Ducati decided to axe him from its line-up, before it became clear that Honda could be an option. 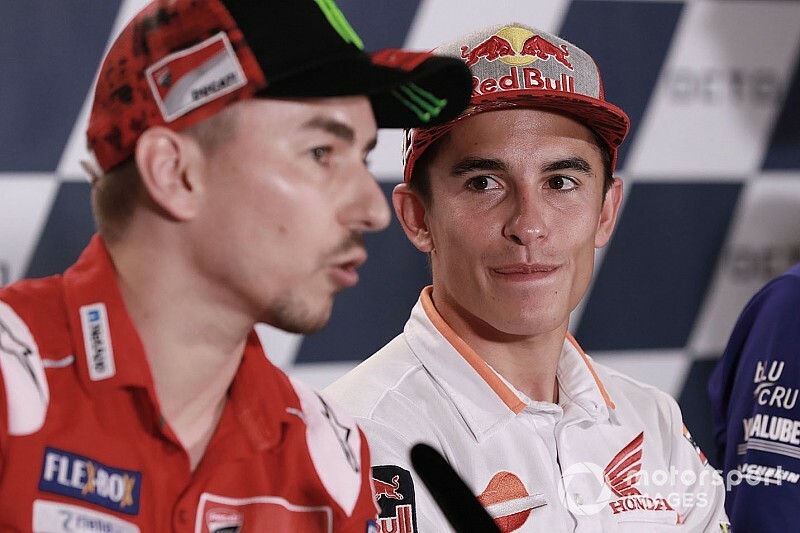 In an exclusive interview with Motorsport.com, Lorenzo admitted he “owes” his future teammate for not objecting to the move. “For me that means he [Marquez] really trusts in himself and he doesn’t want to show any weakness,” Lorenzo said. 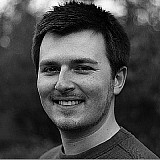 But Lorenzo denied he would have been forced on to the sidelines had Marquez vetoed the move. Referring to the new Petronas-backed SIC Yamaha team, he said: “I wanted to keep racing, so I would have chosen the other possibility that I had open. 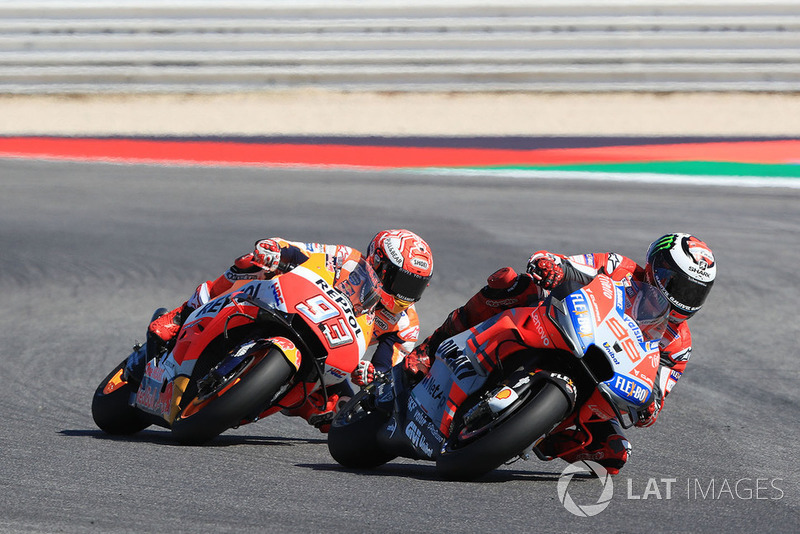 Lorenzo has had an up-and-down second season with Ducati, again suffering a slow start – which eventually led to Ducati’s decision to drop him – before going on to win three races at Mugello, Barcelona and the Red Bull Ring. 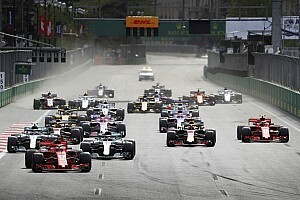 But he hasn’t scored a point since that last victory, having crashed in Misano and Aragon before being forced out of the Thailand race after injuring himself in a practice accident. 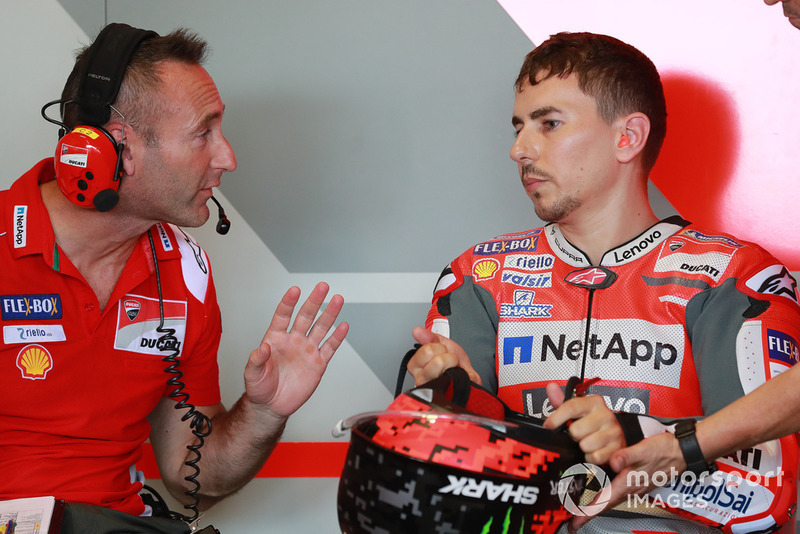 Lorenzo believes the lessons he’s learnt during his challenging tenure at Ducati after nine successful years at Yamaha will make the process of adapting to the Honda easier. “I’ve been far from my comfort zone, I’ve had to reinvent myself to be faster again,” he said of his time with the Bologna marque. 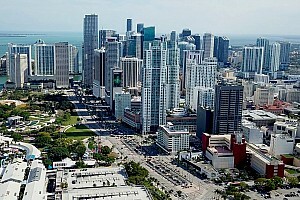 “That has given me some abilities I didn’t have before and probably will help me in my adaptation process to the Honda. “And I’ve given a lot of knowledge to Ducati about what the bike needed to be even more competitive.